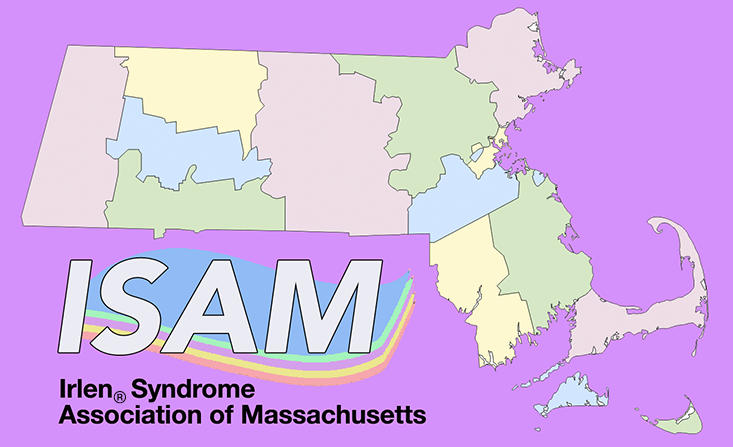 On Sunday, October 15, 2017, members of ISAM hosted a celebration event at the Morse Institute Library in Natick to coincide with Irlen Syndrome Awareness Week. Adults and children who dropped by the library enjoyed food, beverages, coloring, face-painting and most importantly, conversations about Irlen Syndrome. In addition guests were able to enter a raffle and silent auction with prizes generously donated by businesses in the local community. It was a fun and important event and we thank everyone who participated, especially these generous sponsors, in helping to raise awareness for Irlen Syndrome.